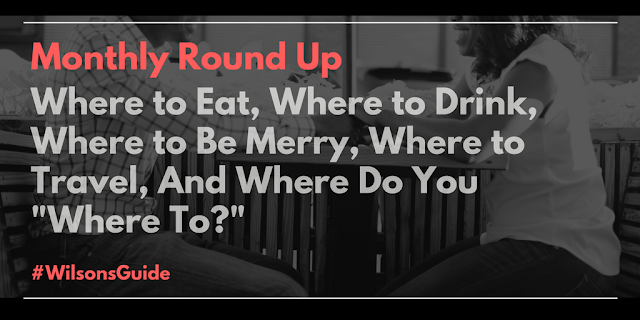 This Monthly Round Up brings five more recommendations on where to eat, drink and be merry. Feel free to share any other amazing places you've been to recently, in the comments section below. See you at one of these destinations soon! Grand Central Market in DTLA is the city's oldest and largest open-air market, in business since 1917. In total, there are more than 35 unique dining options housed here, ranging from coffee and ice cream shops to BBQ, Thai, Mexican and more. And, there’s the District Market, featuring “organic, sustainable and locally-sourced fruit and vegetables” at reasonable prices. Stop by for lunch if you're in the area! 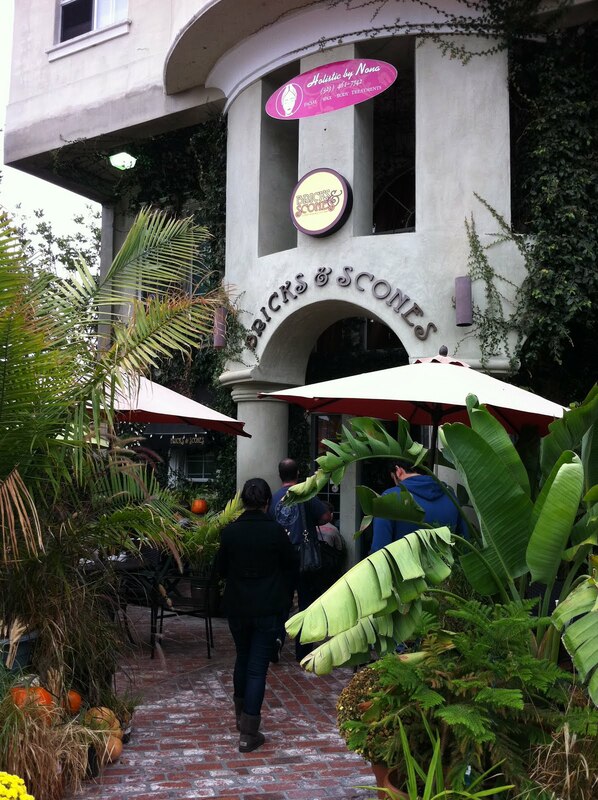 A stone’s throw north of the bustling Larchmont Village, Bricks & Scones is the cutest café ever, with a vibrant outdoor patio and a cozy indoor lounge. Tons of chairs and tables nestled in nooks and crannies throughout offer optimal spaces to hide out in, and people literally spend hours on hours on hours here, engrossed in their studies or clattering away on their laptops. A respectable menu of paninis, coffees and teas are also available. In honor of Black History Month, I wanted to highlight one place in particular that’s showcasing black accomplishments year round, and that’s the Museum of African-American Art (MAAA). Probably in one of the least expected places you’d find a museum — on the third floor of Macy’s in the Baldwin Hills Crenshaw Plaza mall — MAAA frequently rotates art exhibits that feature paintings, vintage movie posters, sculptures and other types of art created by black artists. The current exhibit, "And Still We Rise," shows off paintings and sculptures from local artists Eric Hall and Patrick Jewett, respectively. Starting to think about quick weekend getaway trips for this upcoming spring/summer? 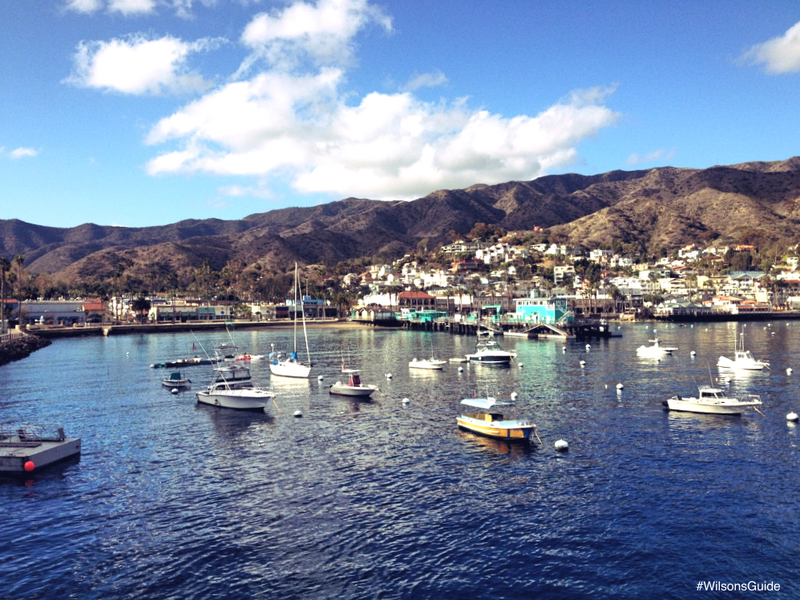 Consider the tiny town of Avalon on Catalina Island. Only about an hour’s ferry trip away from the mainland, the laidback island literally is such a stark contrast to the hectic L.A. city life — in a good, relaxing way. While there may not be any cars, there are still tons of outdoor and low-key activities to get into — whether it’s biking, hiking, walking around the quaint downtown section or eating at one of the dozen bars, eateries and restaurants. Also, as an incentive to go, the Catalina Express ferry service is currently offering a promotion where two passengers can ride for the price of one, on either passengers' actual birthday. 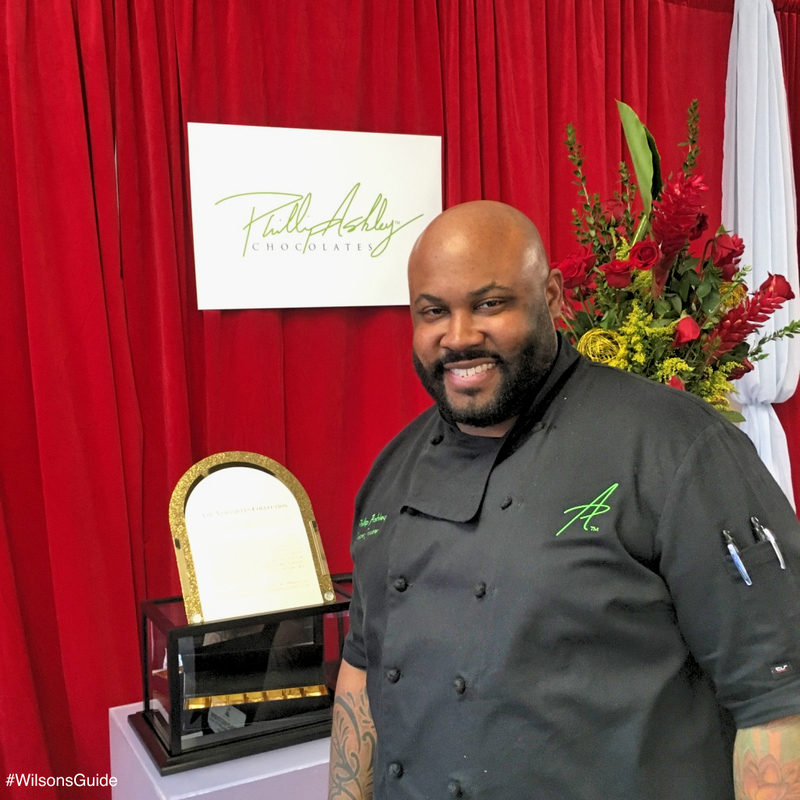 Last year during GRAMMY weekend, I interviewed Phillip Rix, a trailblazing chocolatier doing amazing things with this decadent little dessert. Ever had 23k-gold or pineapple ginger wasabi chocolates? Well, Rix is here to ensure that you can try these flavors and 200 more, at his Memphis-based store, Phillip Ashley Chocolates (which also makes worldwide deliveries). During my talk with Rix, he shared how he threw the deuces to Corporate America to follow his dreams of making unforgettable chocolates. An inspiring story indeed! 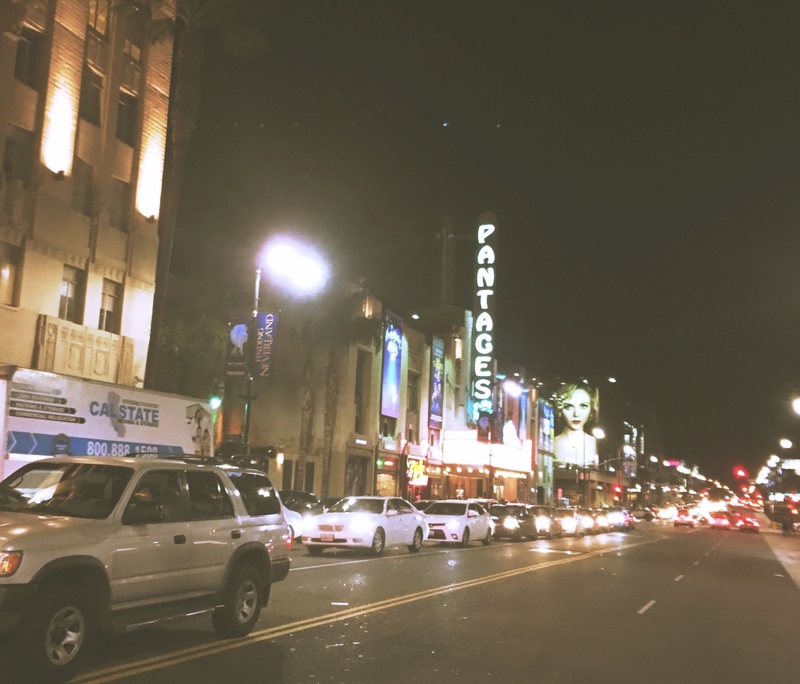 Motown the Musical returns to Los Angeles with a run at the Pantages Theatre in Hollywood. Shows are daily (except for Monday, Feb. 6) until Sunday, Feb. 12. Motown the Musical serves as the biography of Berry Gordy, Jr., the founder of Motown, the record label that literally shaped the sound of American music in the late ‘50s, ‘60s, ‘70s and ‘80s. However, while his life account may be the main storyline of this musical, hands down, it’s not the focal point. 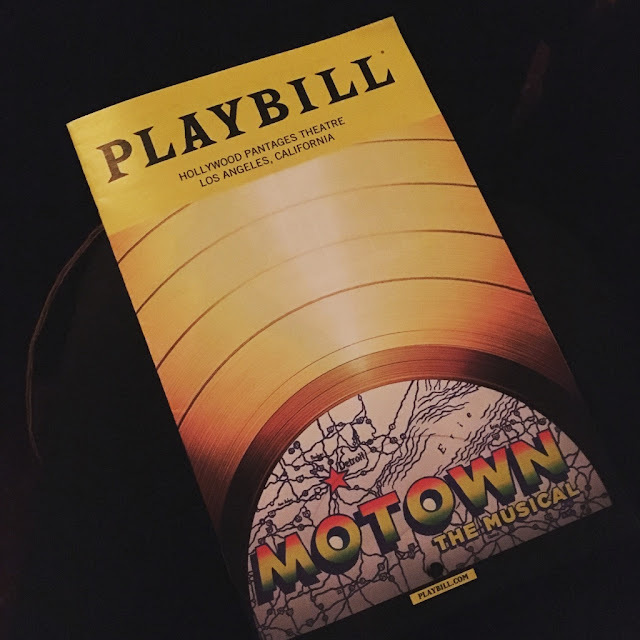 Instead, the scores of Motown hits — more than 50 in total — are at the center of this three-hour-long production. The numerous trial and tribulations that Gordy and Motown faced aren’t left out either — hardships like Gordy having to initially borrow $800 from his family to launch the record label and being countersued by his writing team, Holland–Dozier–Holland. It’s also revealed how pivotal moments in American history affected Gordy, the label and his artists. 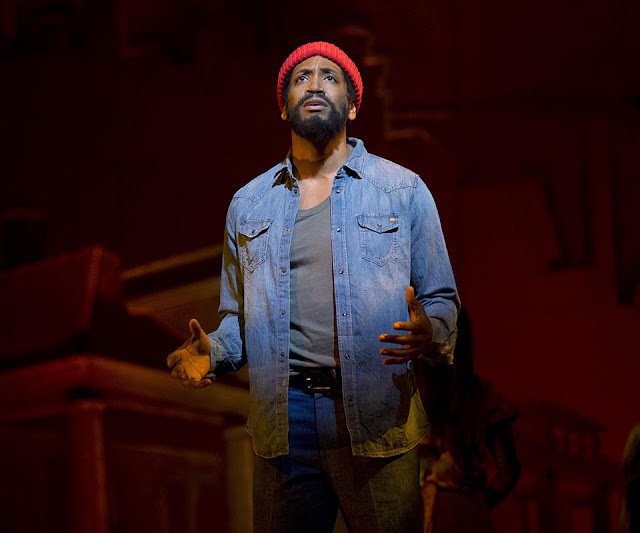 One scene in particular shows the genesis of Marvin Gaye’s “Inner City Blues.” Gordy and Gaye (Jarran Muse, pictured below) are in Gordy’s office, having a heated debate on whether or not Gaye should release the song. In the end, although he has his reservations, Gordy shares that he trusts Gaye’s decision to produce the song, and as we all know, the rest is history. The musical shares how Gordy met Smokey Robinson, Stevie Wonder, The Jackson 5 and the Primettes, who were eventually renamed The Supremes. 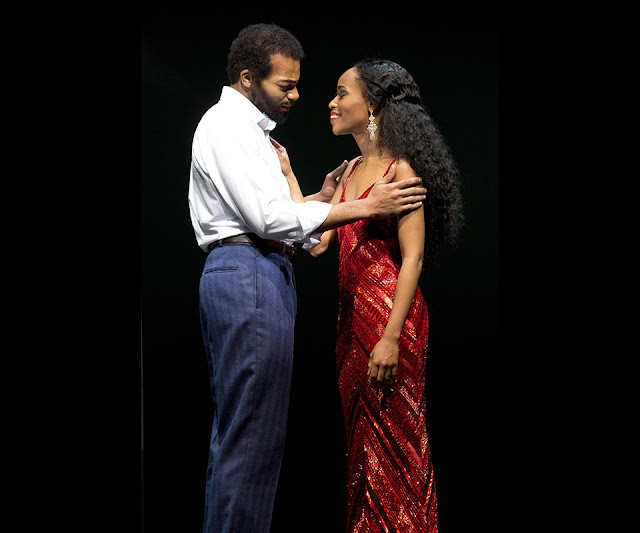 The cast also eloquently portrays the Four Tops, Teena Marie, Rick James, The Marvelettes, The Miracles, The Temptations, The Contours and the Commodores. The set itself also impresses, accurately capturing the look and feel of each decade and location. We are literally transported to Paris with Gordy and Diana Ross (Allison Semes), as they sit at a romantic dinner with the Eiffel Tower and soft twinkling lights in the background. 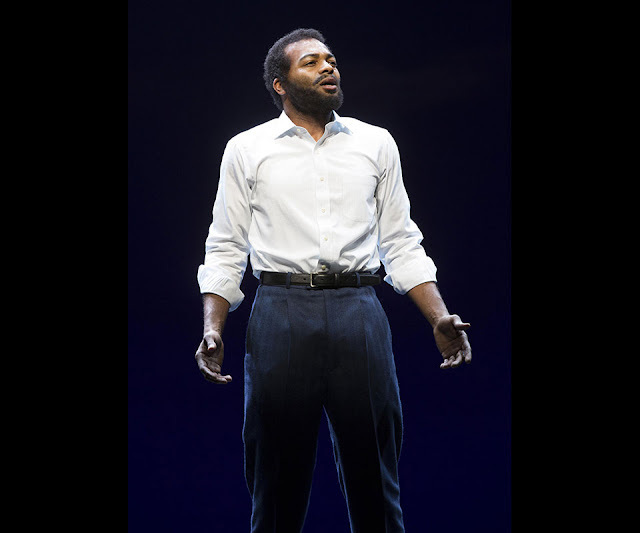 With the actual Gordy as a co-producer of the show, Motown the Musical feels as though it’s providing an insider’s perspective into what it was like to be part of one of the most legendary, prolific record labels in the U.S., if not the world. It’s almost three hours of upbeat songs sprinkled with interesting musical facts. A must to see for anyone who loves Motown music! 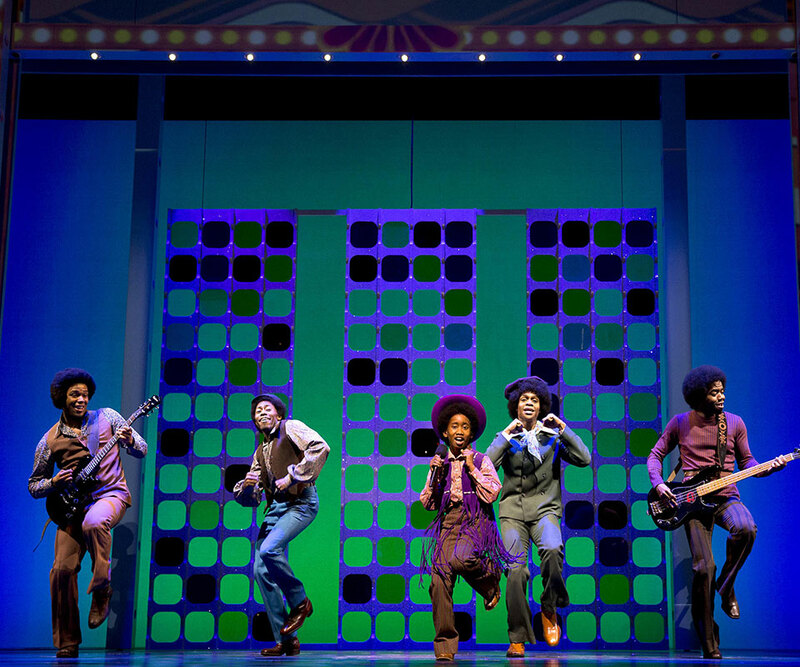 All photos (except the first and last) courtesy of Motown the Musical website.